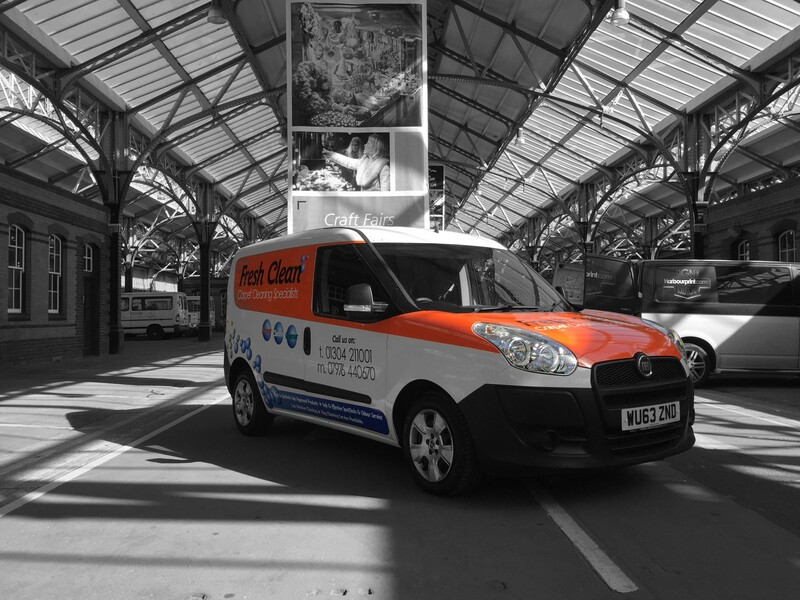 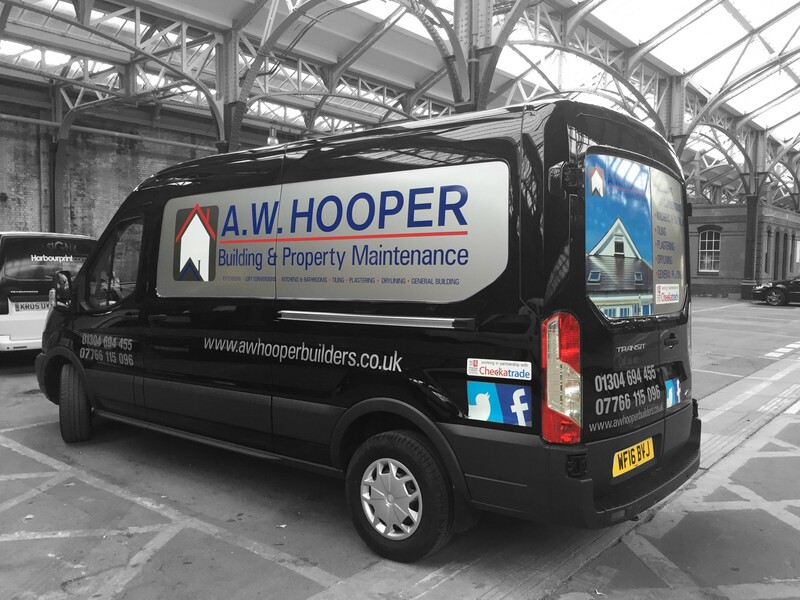 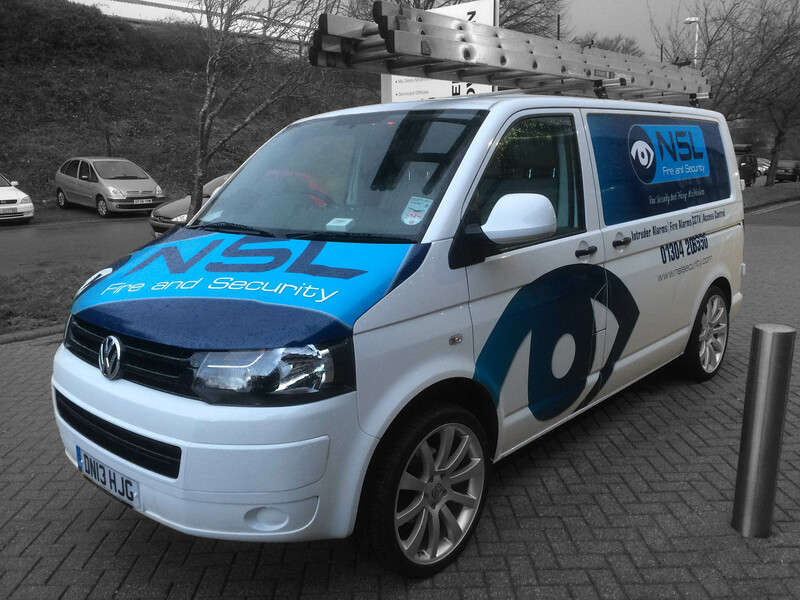 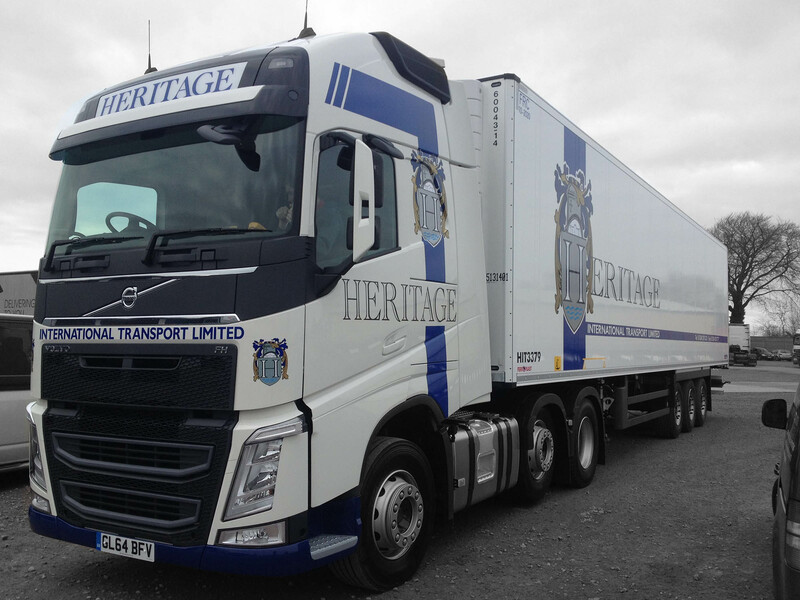 At Harbour Print we enjoy creating Vehicle graphics ranging from large lorry graphics to builder’s vans, all the way through to accident repair work and fleet marking, we are able to visit you on site if necessary so that your vehicles are always up to date with your company image. 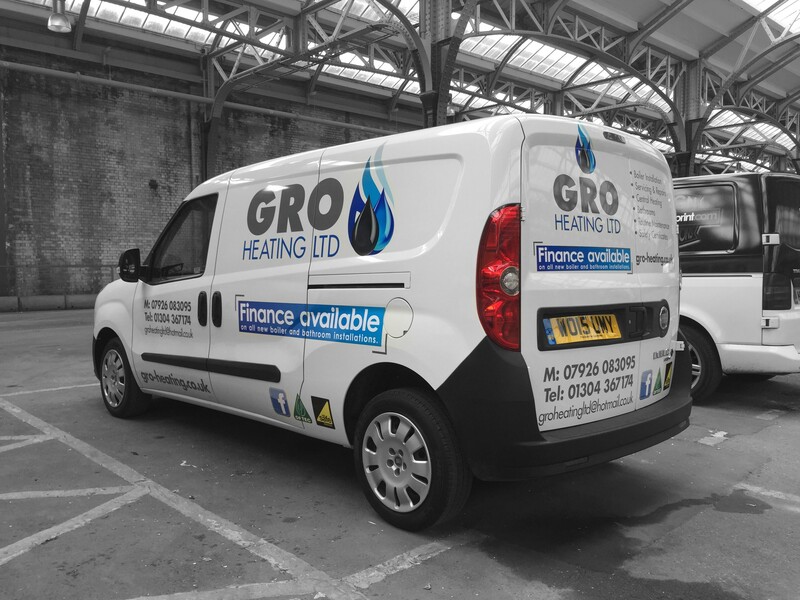 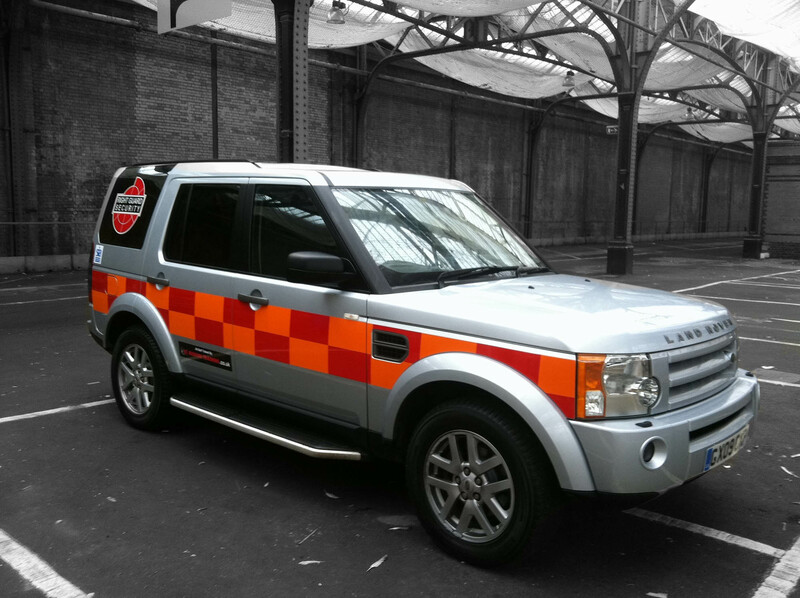 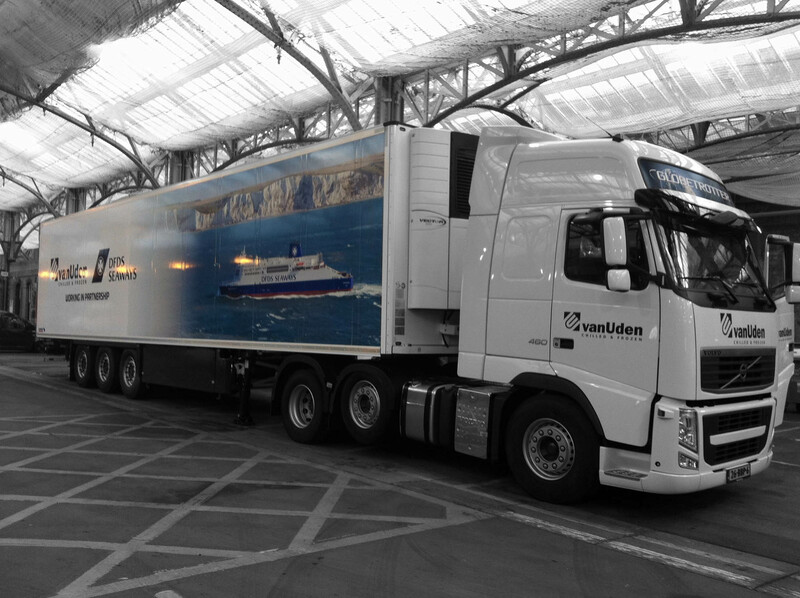 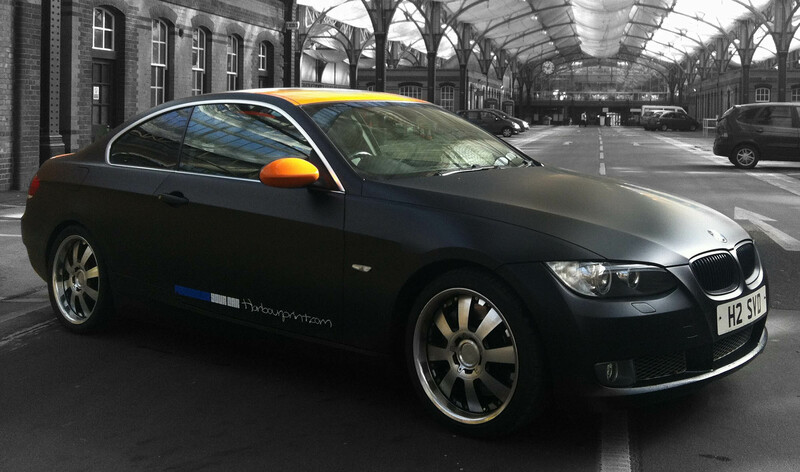 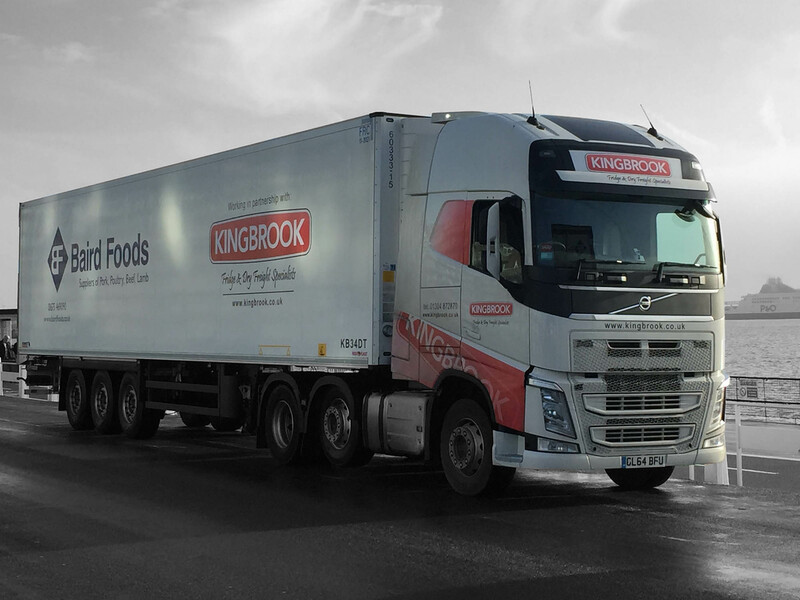 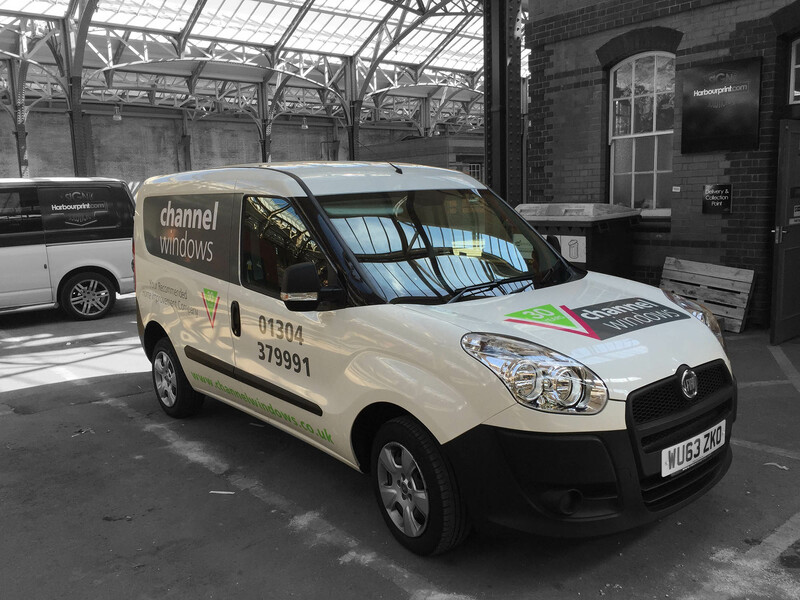 Based at the port in Dover we are easily accessible and have under cover facilities enabling us to fit your vehicle graphics whatever the weather. 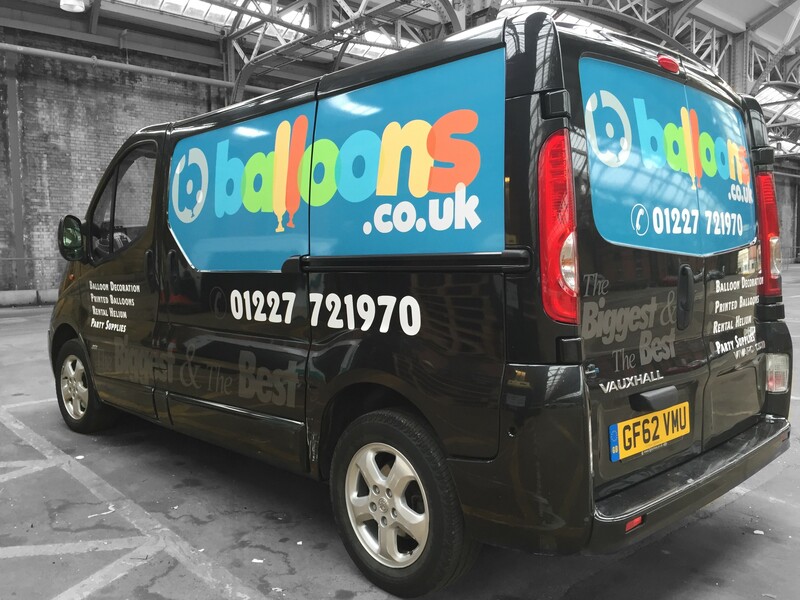 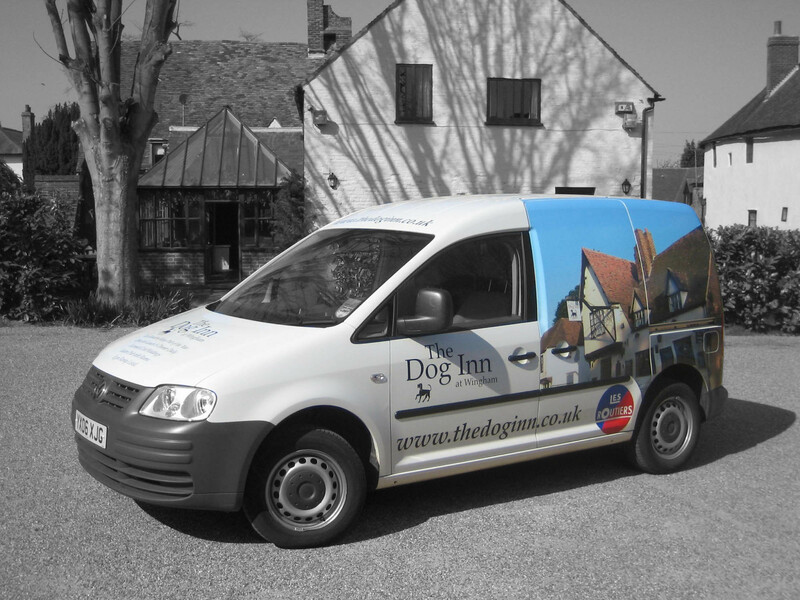 Our aim is to create a perfect corporate image for your company large or small and transfer this to you company vehicles, printing and premises.